With more than 20 years of experience in Jewelry and Diamonds, we will find for you the best diamonds in the market at the best prices. All our diamonds are certified GIA, HRD or IGI. Through our expertise, we will advise you in order for you to get the diamond that you really want and dream. Color Gems are the new trend. Choose with us the colors and stones which fit perfectly with your envy and personality. 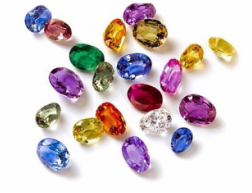 Sapphires, Emeralds, Ruby, Tanzanites, Garnets, Moon Stones... all the amazing world of colors is available to you. 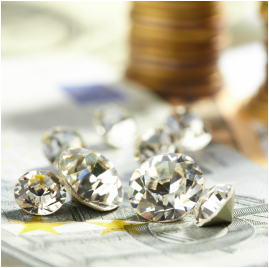 Our long experience in the Diamond's trade business will be an asset for you when it comes to choose your diamonds portfolio. Some of exceptional diamonds found for our clients around the world. 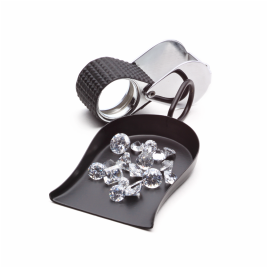 Through our extensive network, we are able to find any kind of diamond and in any sizes.